DJI Zenmuse Gimbal is a milestone gimbal system which is developed for professional filming, aerial photography for commercial use. Even if aircrafts are in a fast-speed flight, it can still stabilize and control the camera equipment precisely with highest stability. The precision of control angle is within the range of ±0.05°, so picture or video output can reach the best effect. 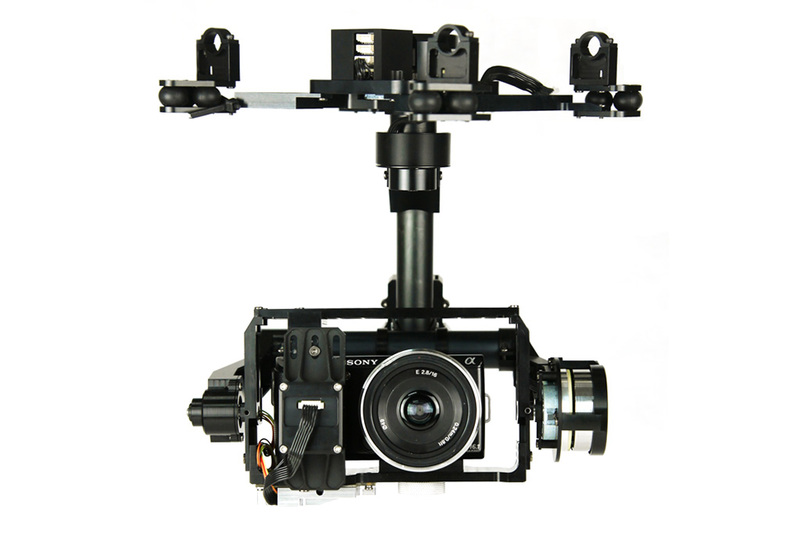 In order to make the gimbal function the best, DJI provides the customized Gimbal according to the type of camera. For example, the Zenmuse Z15 supports two types of camera, which are Sony NEX7. One type of Gimbal can only support one series of camera.